To qualify for application, your Institution should fulfil four of the five basic criteria. Only single institutions from the training and therapy market as well as hospitals and clinics are eligible to apply. You will be able to leave average programs behind by applying unparalleled therapy and training protocols. We are convinced, that common therapy standards are out dated, and – that in most cases – that their logic does not follow the injury’s logic. The fundament of this knowledge is set by our DAASM diploma, which is included for two members of your staff. You will acquire the knowledge and the technical skills, developed and proven by the physician and DAASM founder, Dr. Dr. Gharavi, during his two decades serving the professional sports, outside the operation theatre. You will be competent to improve your clients’ performability by intelligently avoiding immobilisation without violating any of the surgeon’s orders. Avoiding senseless action and yielding for efficiency. We will help you to implement lean and focussed procedures in diagnostic, therapy and training. The success of our methods evolved by following the countless amount of feedback from our valued customers and patients in professional sports. They have been confirming us our absolute unique approach to post injury conditioning, since 2004. The DAASM Certificate testifies your competencies in this fine art. Our senior consultants look upon decades of international careers with the largest marketing and PR firms of europe. We are unleashing their experience to measurably translate it into the success of your business under the new DAASM spot light. 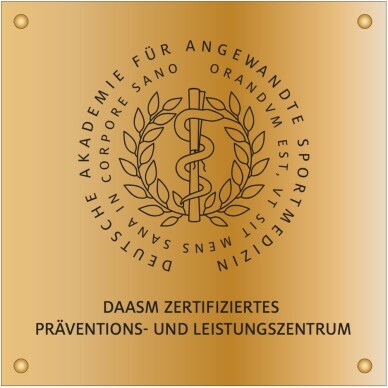 Our DAASM Seal assures your patients and clients, that you and your staff possess broad multidisciplinary skills, knowledge, and tools to exceed their expectations by better meeting their needs. Armed with these qualities, you are inducted into the DAASM network of high end service providers, out of which we recruit our consultants for our various international assignments, e.g. in preparation to world championships or olympic games. To acquire the DAASM certificate you would have to invest 10.115,- EURO (i.e. 8.500,- EURO net) in the first year. This fee includes the license fee, all of the services listed above with all its inflicted travel expenses of our consultants, plus the certification sign for your building as well as the framed certificate and the DAASM trophy. In the second year, we charge license fee of 2.400 EURO, 1.200 EURO in the third year, and from the 4th year onward the license fee is 600 EURO. The staggering respects your institution’s increasing value. Send us your questions, we will be happy to contact you for a free talk. 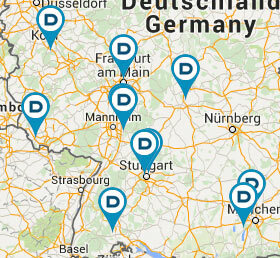 Check out our valued references directly. Permanent DAASM project office with a DAASM consultant on manager level or higher on site. an adaptable, but not adapted, center. Assistance and support in networking, selection and recruitment of international opinion leaders to augment marketing and public relations at a high pace. Competent expert assessment, evaluation and selection of products and technology, as well as manufacturers on a neutral and objective level according to premium quality and efficiency. 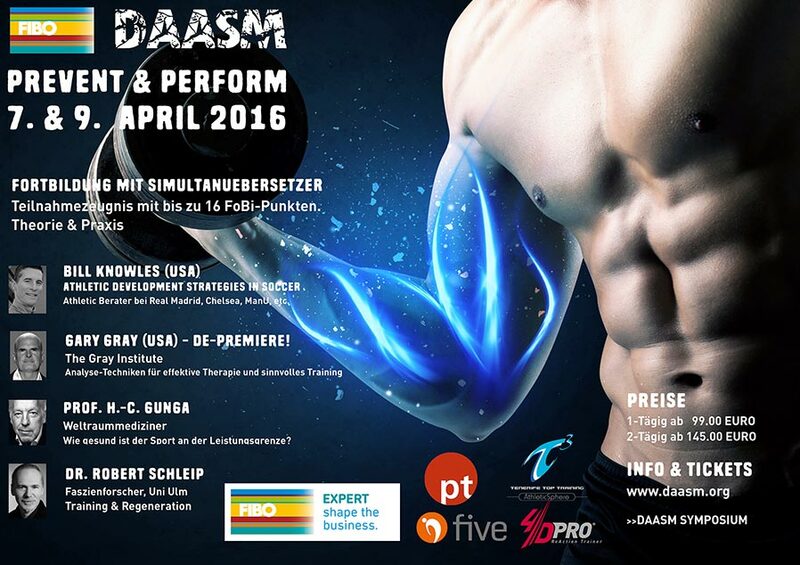 Design and implementation of olympic sports & fitness concepts as a communication tool in the existing resources. Frequent production and publishing of image videos. Selection and education of Athletic Training and Conditioning Staff according to DAASM standards. 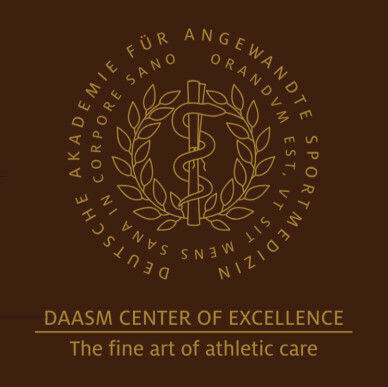 Certification of your Institution as a Center of Excellence by DAASM.